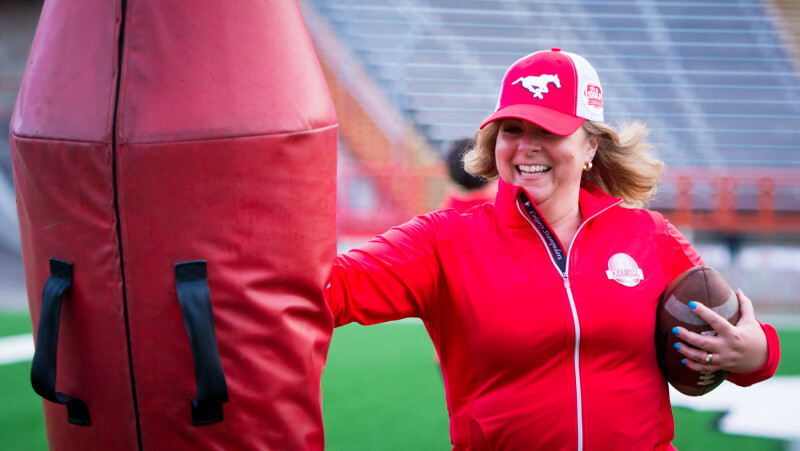 Thanks to the generosity of Stampeders fans, hundreds of local families in need will enjoy a hearty Christmas meal. The 2017 edition of the annual Corey Mace Turkey Drive resulted in a record total of 414 turkeys and hams being collected for local charitable organizations including the Airdrie Food Bank, CUPS and Enviros Wilderness School. 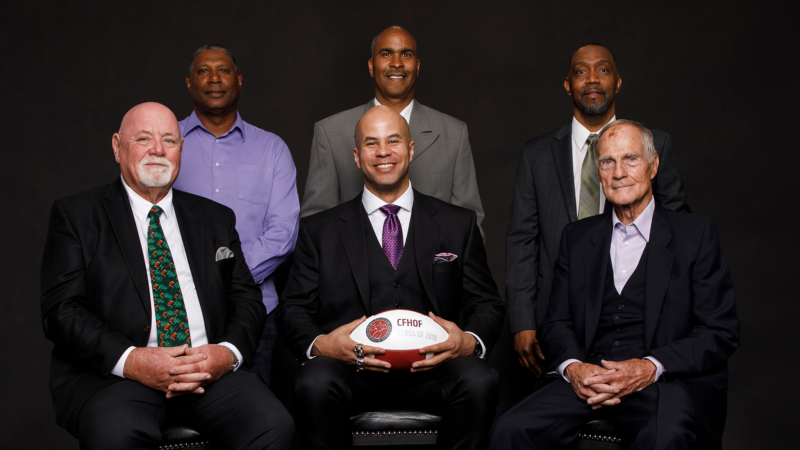 In addition, the Stampeders supported the defensive line coach’s initiative with a $500 donation that will go to the Airdrie Food Bank to purchase other food items. 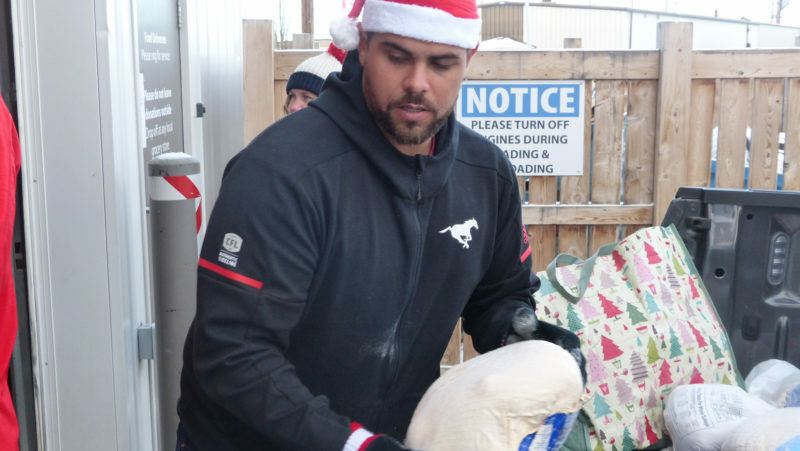 With the help of linebacker Alex Singleton, strength and conditioning coordinator Taylor Altilio and other Stampeders staff, the turkeys and hams were delivered to the organizations on Monday. 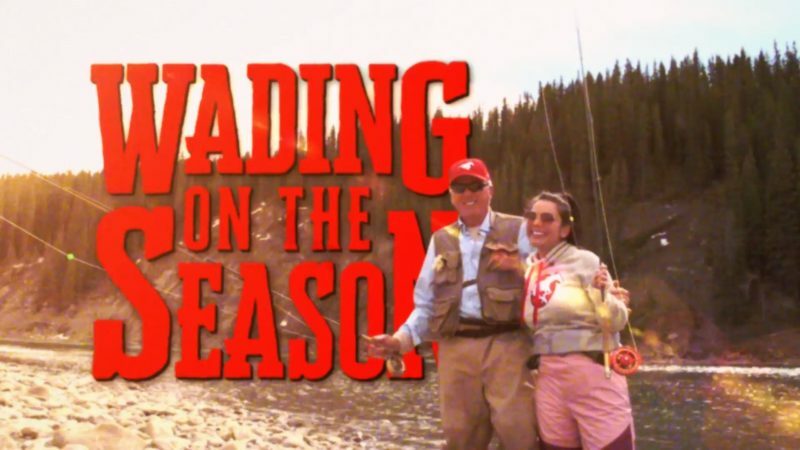 Mace started the turkey drive in 2013 when he was a player with the Stamps and, with the support of his wife Petra, has watched the initiative grow over its five years of existence. “First and foremost, I’d like to thank everyone involved with helping Petra and I spread the holiday cheer,” said Mace. “This is 100 per cent a team effort, from the businesses that donated draw prizes, to Rumble Boxing who allowed us to make charity fun, to all the different media outlets, Safeway and Sobeys, and, most importantly, the people of Calgary and Airdrie who donated the turkeys and hams.